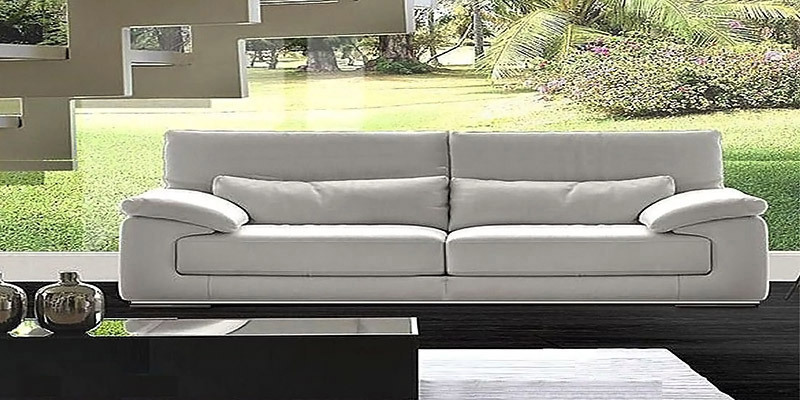 An Italian leather sofa designed in simple clean-cut lines with stylized wide arms and a high backrest made of soft polyurethane rubber. Standard version includes soft foam lumbar cushions and wooden feet available in a variety of different colors to match your room decor. 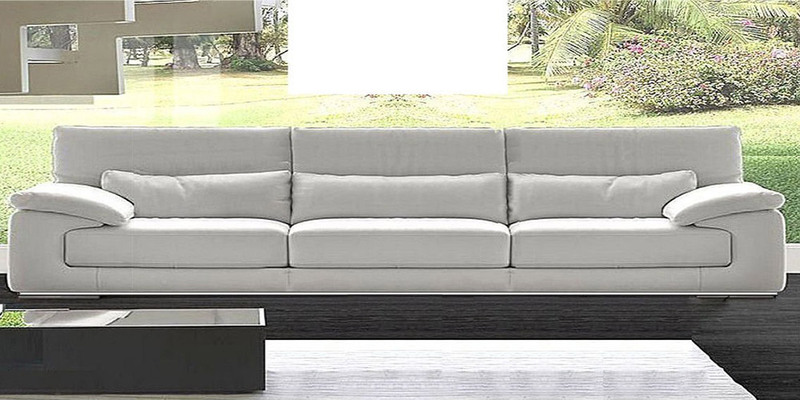 Upon request, this sofa comes with polished stainless steel base.